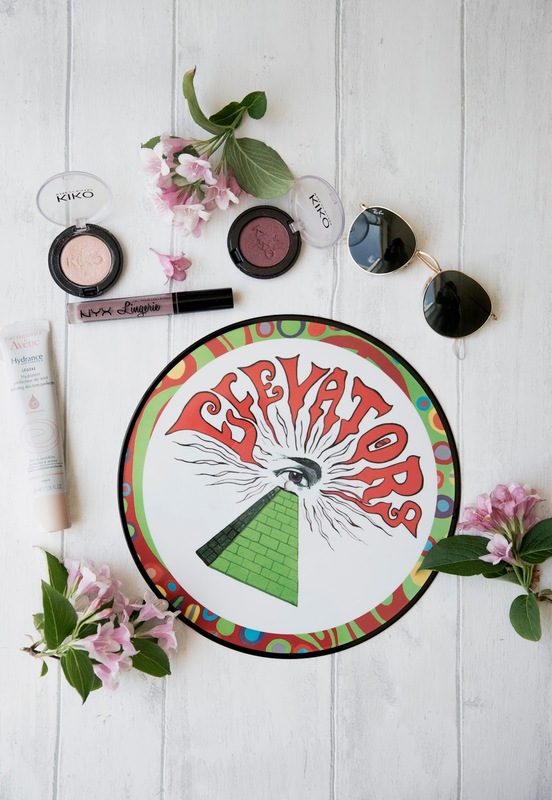 I thought I would share with you a few of this months favourites as I've been particularly enjoying a few new products, ranging from beauty to music. 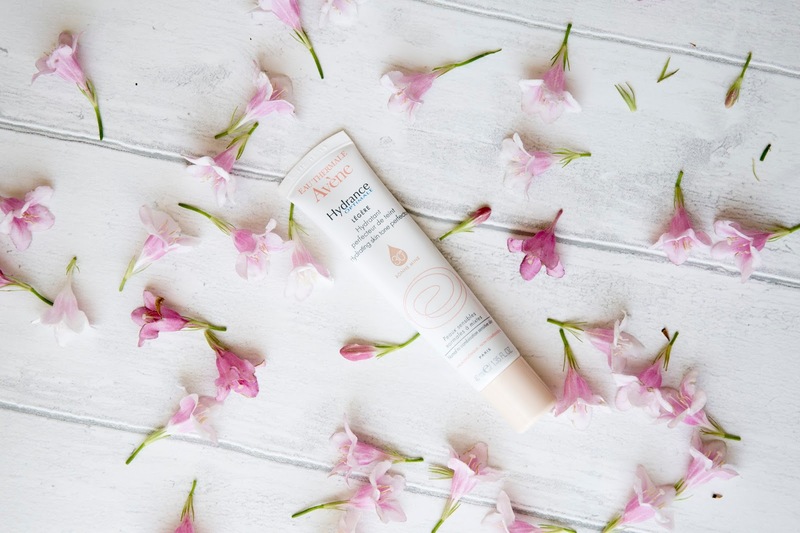 First up on the 'beauty front' is a new discovery of mine which comes in the form of the Avene "Hydrance Skin Tone Perfector". This product reflects light and blurs imperfections leaving you with a naturally radiant finish, offering light coverage thanks to its combination of coloured and light-reflection mineral pigments that adjust to your natural skin tone, leaving a natural finish. One thing I love about this product is how easy it is to incorporate into my skincare/make-up routine, as I pop this all over my face once it has been cleansed and then go over any areas which need extra coverage with a spot of concealer. 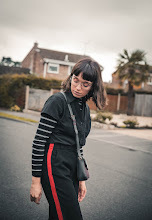 I'm actually wearing it in my latest outfit post (here) for reference, also as it contains SPF 30 it is a perfect summer essential due to it UVA and UVB protecting qualities. I've recently been enjoying with sporting a rose gold/pink toned eyeshadow look paired with a grey/mauve lip as some of you might have noticed. 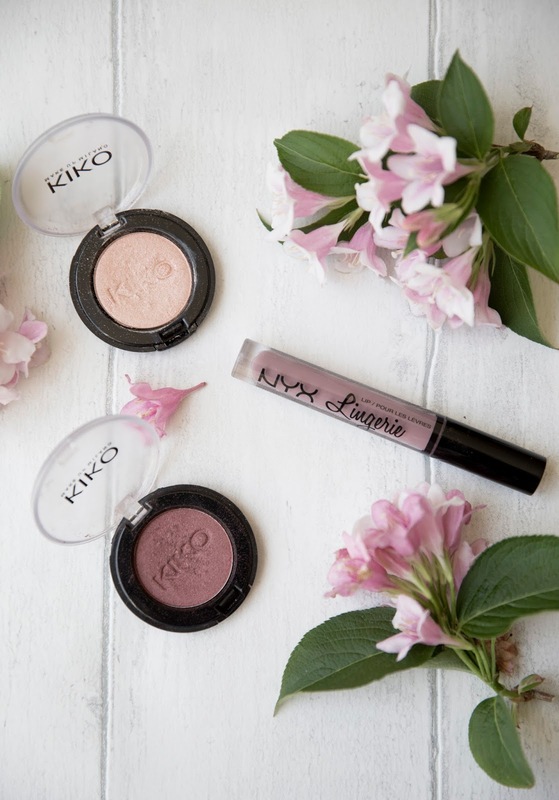 To create said look I've been using these Kiko eyeshadows in "139" (lightest shade) and "137" (darker shade), both shadows are extremely pigmented and when set with a setting spray stay intense all day. The NYX Lingerie Liquid Lipstick has been a new 'holy-grail' product of mine as this product has some SERIOUS staying power, and again the colour pay off is amazing. Now onto the music favourites, first up is this vinyl I picked up last month on Record Store Day. 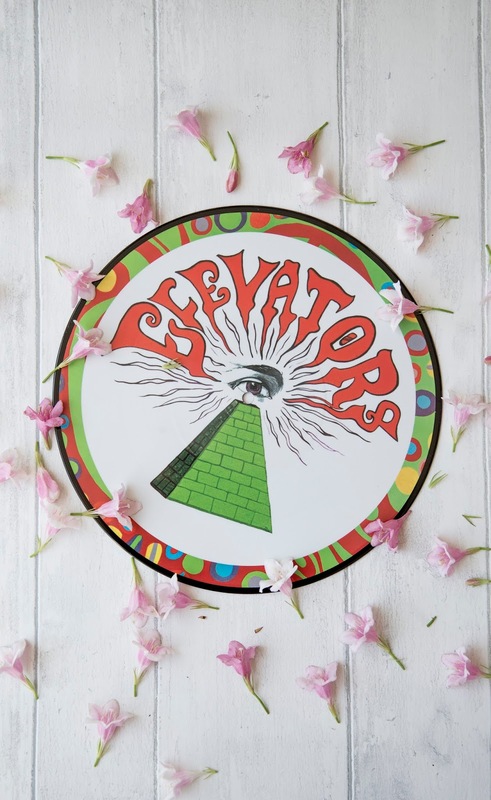 For those of you who are unfamiliar with the band "The 13th Floor Elevators" they're a 1960s American psychedelic rock band. That I came across them by chance from watching a music documentary (f.y.i I'm a music documentary junkie) and ever since hearing their single "You're Gonna Miss Me" I've been obsessed with that style of music. So this picture disk was a gem of a find, and now takes pride and place in my room. I've also enjoyed listening the latest PJ Harvey album, the new single from The Stone Roses and Blossoms. I've created a Spotify playlist compiling some more of my favourite songs from this month, which you can check out here.